Supporting conservation projects is so important to help secure a future for biodiversity. We can all do our bit, even the smallest contributions can make a big impact! 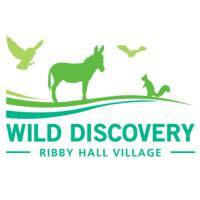 Wild Discovery financially supports The Ugandan Bee Project based in Kasese, Queen Elizabeth National Park, Uganda. The project aims to reduce human wildlife conflict between the villagers living in the exclusion zones in and around QENP. Elephants and carnivores are persecuted for destroying crops and killing livestock. The families living in these exclusion zones are very poor, and the population is growing which means that they need more land for growing more crops. 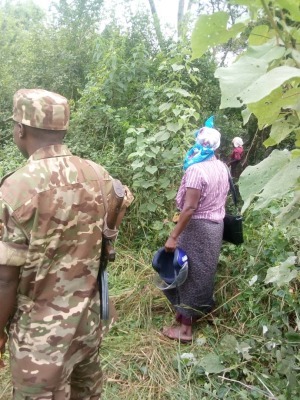 This is difficult to achieve because the villagers are not allowed to farm outside of the exclusion zone boundary otherwise they will receive heavy fines from the Ugandan Wildlife Authority (UWA). To protect their crops and livestock, the head of the family, the dad will stand guard during the night, but unfortunately this often leads to serious injury or even death! This then means that the children have to help guard and no longer go to school. It is a difficult scenario, but with the support of this project there is a way of reducing this human wildlife conflict. 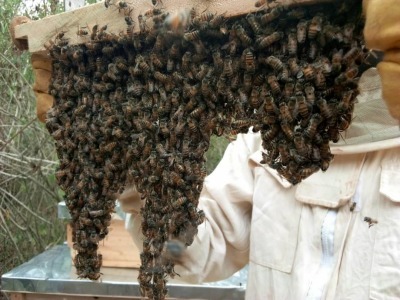 To try and combat this conflict beehives are being introduced on the edge of the crops. Elephants are afraid of the bees and therefore they act as a deterrent and prevent crops from being destroyed. The bees also help pollinate the crops and the surrounding bush. The villagers also sell the honey which allows them to generate an additional income and therefore purchase thorny bushes to plant around their land and prevent carnivores from taking their livestock. The additional can also help to buy other food and resources for the family. Our financial support helps to build the beehives and maintain the colonies, it also funds the field officer that works with the communities to introduce the project and support the villagers in setting up the hives. The eventual aim is to grow the project so that it supports villagers all through Queen Elizabeth National Park. So, bees are important to the whole ecosystem. They pollinate all flowers and crops the animals and humans need to survive. 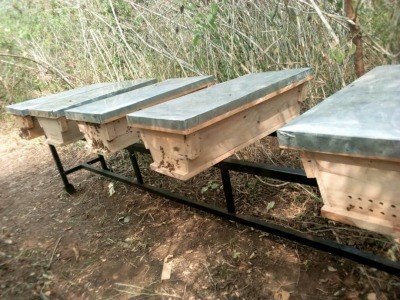 If you can help support the project or would like to make a donation please visit our Just GIving page https://www.justgiving.com/crowdfunding/ugandanbeeproject. 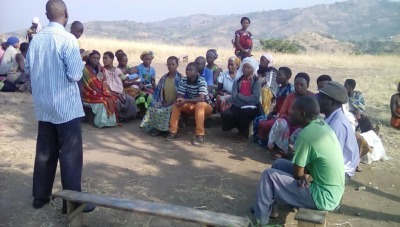 Our Field Officer, Chris meeting with a local village in Queen Elizabeth National Park to discuss the bee project. Visiting an area for new beehives to be placed.